Hall of Fame NHL center who won three Stanley Cups with the Detroit Red Wings in 1943, 1950, and 1952. He was born in Saskatchewan and earned the nickname Old Bootnose. 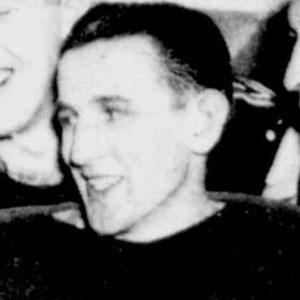 He won the Hart Trophy as the NHL MVP in 1949. His grandson Brent Johnson played goaltender for the Pittsburgh Penguins. He was a member of the Red Wings production line with fellow Hall of Famer Gordie Howe.